It’s Car FYI Day at The Diaries. The newest thing we learn? Cars makers, like makers of anything, fret over each and every detail. But did you know color is an annual fret for designers? Evidently, it’s a thing and the predictions for 2018 are out. PPG’s palettes incude a colorful group based on primary colors. You’ll see these on little cars. A more organic palette, known as IM Perfect is “influenced by nature.” This includes some coppery tones and even something that looks pretty lavender to this girl. The third batch are more grown-up, traditional colors including dramatic jewel tones and blackened metal shades. And the fourth offering , called Lucid Dreams is all the light hues: the whites, beiges and barely there watered down colors. Which should you choose? Now that you know there is such a thing, are you frightened your choice in hue will be tomorrow’s news. Is it already? In North America, white is the most popular choice with 23 percent of cars sold being white. Whites are followed by black (19 percent), grey (17 percent), silver (15 percent), red (10 percent) and blue (8 percent). You can determine for yourself whether you are, in fact, trendy. If you find yourself out, perhaps you should move. In South America, white leads with 36 percent, then silver (31 percent), black (11 percent), gray and red (9 percent each), and blue (2.5 percent). Europeans, too, love white, followed by black, grey, silver and blue. Only in Asia Pacific markets is there a different entry–natural follows white and black as a fave. I assume that’s some sort of beige. Here on the surface of the sun, white is the most popular for survival reasons. But does it really matter? They jury’s out but they all agree–leather seats burn the hell out of your legs so there’s that. When you add in the luxury market, color tips a bit and silver becomes the leader, followed by white and black. 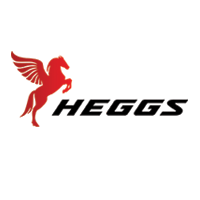 And now that Heggs Auto Group has expanded, you can bet color is the least of your worries. Remember there’s a whole lot sitting out back filled with cars that haven’t even made it to the front lot yet. 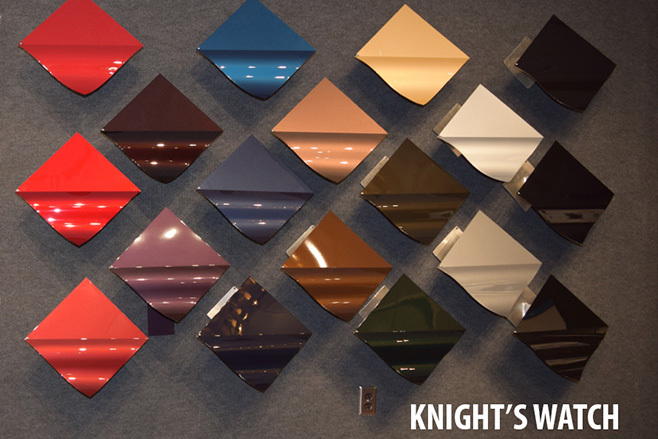 Pick your color here. Easy peasey. Just like shoes.